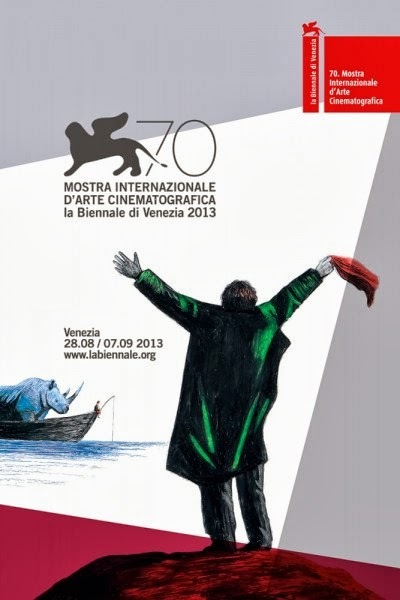 The 70th annual Venice International Film Festival—the last of the three most prestigious international film festivals that are held every year; the other two being Berlin International Film Festival and Cannes Film Festival—was hosted in Venice, Italy from the 28 August to 7 September 2013. The festival jury was presided over by veteran Italian filmmaker Bernardo Bertolucci. Alfonso Cuarón's Gravity was the opening film of the festival. The festival’s top honor, the Golden Lion, was awarded to the Italian documentary film Sacro GRA—the first documentary film ever to win the prestigious award—directed by Gianfranco Rosi. The opening and closing nights of the festival were hosted by Italian actress, Eva Riccobono. American filmmaker William Friedkin—renowned director of blockbuster hits like The French Connection and The Exorcist—was presented with a lifetime achievement award.